At CarOne we sell a lot of vehicles to Kingston car shoppers. We know that everyone’s priorities are unique when purchasing a used car. Factors such as price, mileage, safety, power, fuel usage and even colour can be a difference maker. We’ve worked hard to create a culture of honesty and transparency in our two Kingston used car dealerships. It begins with our no haggle pricing selling philosophy. 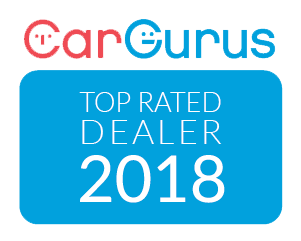 We also take a lot of pride in delivering customers a lot of information about our cars online. We’re firm believers that an informed customer is a happy customer. Here’s the reality, a lot of people dread the idea of purchasing a car. Rightly or wrongly, they feel intimidated and on guard. So, for our first blog post we decided to tell you about the top 5 secrets that the other guys don’t want you to know about buying a used car in Kingston. The Internet is Your Best Friend – A few Google searches can teach you a lot about a used car. It’s important to read various reviews to gain a good understanding of a vehicle’s make-up and pricing. There are many factors that go into determining a vehicle’s price, but the Internet should provide you with some solid price information. Social media is another great resource. Ask your friends and family for feedback on the vehicles you’re interested in. 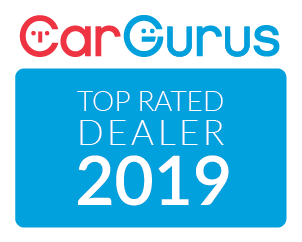 Information is key when purchasing a car and it’s important that you have as much data as possible.That’s why we include Edmund’s reviews, market ratings from CarGurus, full Car Proof reports, IIHS safety ratings and YouTube videos for each of our used cars online. Make a List – Sometimes creating a list and breaking down the pros and cons of the vehicles you’re interested in can be a great place to start. Being able to visually see how various vehicles compare can really help in the car buying process. Narrow down your list by removing vehicles that don’t match up with your ideal car. This will allow you to focus your attention on vehicles that work for you and not waste time on the others. Be Willing to Walk Away – If you feel that a deal’s not right for you it’s best to just walk away. Remember, you’re the one purchasing a vehicle. It’s important that you feel empowered during the process. A car is a large investment and it’s important to find the right match for you budget and lifestyle. A good salesperson will work you to connect you with the perfect car for you. Work with a dealership that can provide a wide range of automotive financing options with reputable lenders. Have Realistic Expectations – Negotiating is a two-way street. If you expect to pay $10,000 for a $15,000 car you’re probably setting yourself up for disappointment and frustration. Understand your budget and find a vehicle that matches it. Sometimes there is room for negotiation, but if you’re too far apart, in the beginning it will be hard to find any middle ground. Clean Your Old Car – Trading in a vehicle can be a great way to instantly put some money down on your new car. Get maximum value for your current car by cleaning it first. Wash the outside of it and clean the interior. Do not have your car appraised when it’s full of garbage. A few hours of work, an air freshener and a vacuum job can earn you a lot of money. Buying a car is a huge investment. It’s important to realize that you’re in the driver’s seat. 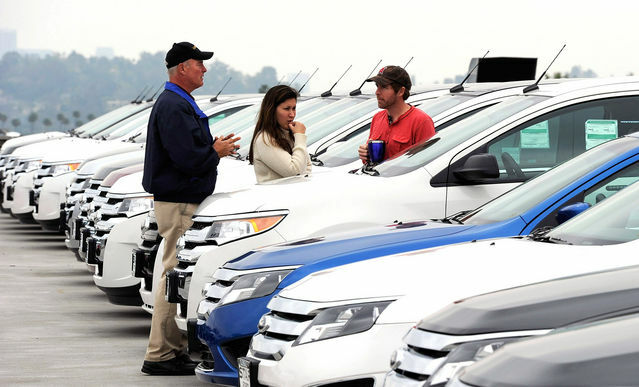 You want to work with a dealership that wants to work with you, not just sell you a car. The Internet has been a game-changer in the dealership world. Take the time to do your research, determine your needs and price, and understand the local car market.